We are currently in the process of creating all of our merchandise and services as digital goods. Lots of cataloguing and integrating is going on behind this page and we are trying to make it as simple as possible. 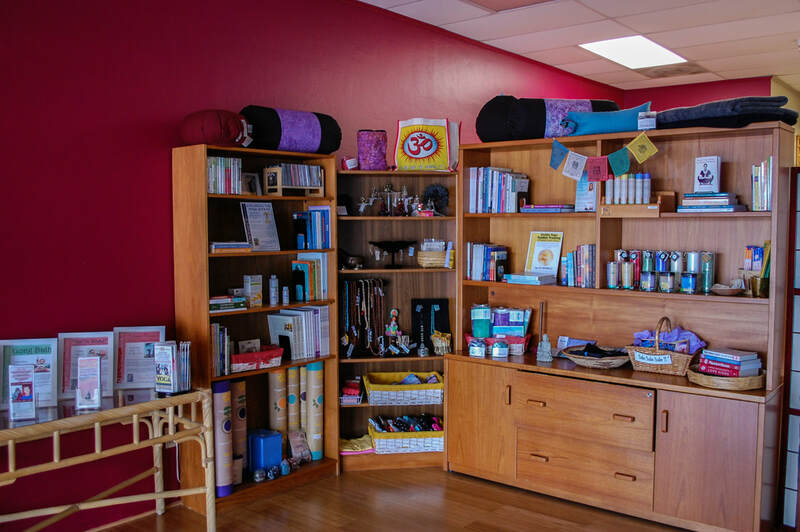 You will have the ability to purchase classes, donate to keep the studio alive, buy bookstore merchandise and have it shipped right to you door, purchase and reserve private yoga sessions and astrology readings, buy gift cards for that special someone in your life; all from the comfort of your favorite armchair at home!